Our current Reception class is taught by Miss Abbotts (Deputy Head) and Miss Pepper (Teacher- Wednesday only), supported by Miss Bloxham (Trainee Teacher), Mrs Hunt (TA), Mrs Leatherland (HLTA) and Miss Miller (TA). Over the course of the spring term the children will be thinking about 'Fantasy Stories', covering topics such as: dinosaurs, castles and knights and superheroes. 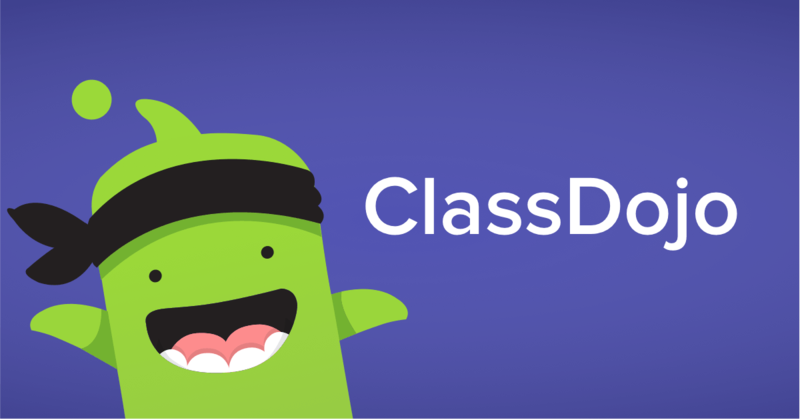 Each week we will use the ClassDojo Story page to keep you updated of the change of topic and activities. Please find a copy of the current Reception Newsletter attached here and saved at the bottom of this page. Weekly guided reading groups take place on a weekly basis, where the children share books as a group, explore different sounds and learn sight words. Make sure to check your child’s reading folder to see which exciting book they have bought home each week. In their folder there is a Reading Record where we will explain what we have done in Guided Reading each week. We would love you to record their reading progress each week so we can see what you have been doing at home! This can include other books you are reading with them as well as their book from school. We have also attached a list of useful books that you could read with your children below. As well as our guided reading groups, the children will visit our school Library at least once a week. PE lessons will take place on a Monday with Mrs Keites (PE Specialist Teacher). We would appreciate it if all children could bring a full, named PE kit/cold weather kit which will remain in school. Please can long hair be tied back and earrings removed on this day. To support the children with their changing, please encourage independence at home. Music will take place every Tuesday with Mrs Diedhiou (Music Teacher) where the children will learn exciting new songs and explore the sounds of different instruments. Singing will also take place on a Thursday with Mrs Beale. 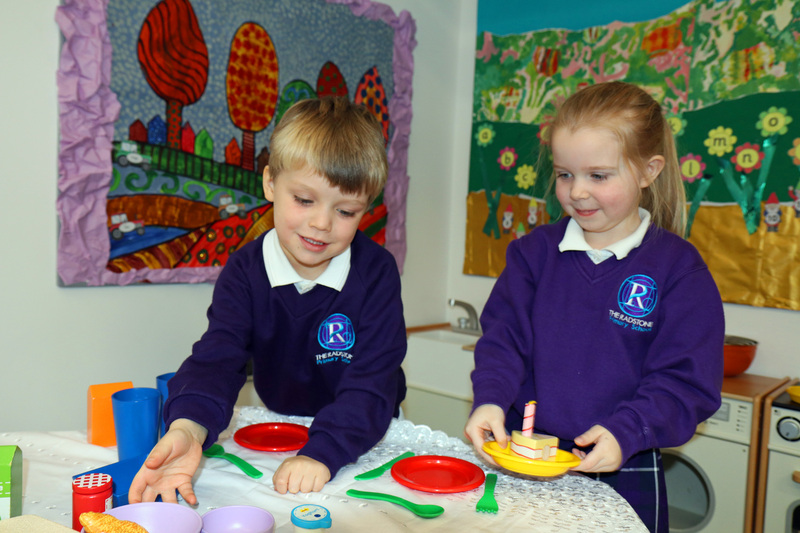 Every week the children will be cooking up a storm in our amazing kitchen. The children will see how ingredients change as they are heated, mixed together or cooled. So that we can continue our learning around food, please remember to make a contribution towards the cost of the ingredients. Please send your child to school with a named water bottle every day. Reading Books: The children will be bringing home their group reading book to share with you, please enjoy this and encourage them to pick our sounds in the story and read it together with you. It is important that this remains in their book bag when not being read. Sounds: Please continue to work on sounding out the letters of the alphabet and spotting these using your alphabet mat. Sight Words: The children will be given a list of the 100 most frequent words, please introduce these to them and work on them noticing and reading these. Parent Partnership: please find below the key ways to share information with us. Tapestry: If you have provided us with your email address your account will now be live. Please use this to share photos and observations of your child’s learning at home, as well as, viewing and commenting on school observations. Family Reading: Every Friday we invite you into share a story with your child. This will happen from 8:45-9:00am. Drop off/Collection: We are always available to talk to and collection and drop off can be a perfect time for this. Please let a member of the team know if you would like to share any key information with us. Parent Helpers: If you would like to come into school and help us, please speak to a member of the team. This can be regularly, as a one off, or to talk about a key topic or event. Stay and Play: Each half term you will be invited in to join us for a Stay and Play session, this will give you a chance to share some of the key activities with your child and find out what they have been up to. Parent Workshop Sessions: Thank you for your feedback on the initial workshop sessions, we are glad you found these useful. We will be running further drop ins this term to help you to understand the EYFS and how to help at home. If you have any concerns or questions then please feel free to pop in and speak with us and we will do our very best to help. For longer appointments then please contact the school office and we will arrange a suitable time to meet. We look forward to a really successful year ahead!